LOCATION, LOCATION! 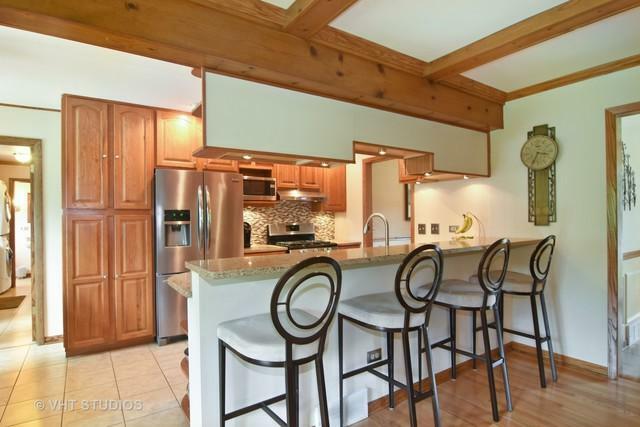 BEAUTIFUL, WARM AND INVITING HOME IN SOUGHT AFTER PALATINE KNOLLS. GREAT OPEN VIEW CONCEPT FROM KITCHEN OVERLOOKING FAMILY ROOM. 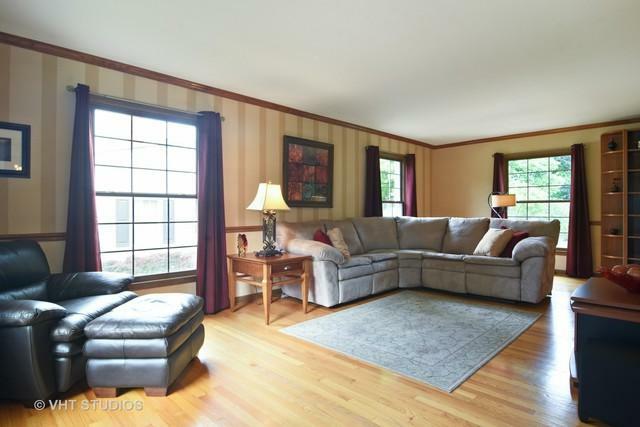 GLEAMING HARDWOOD FLOORS IN MOST ROOMS, SIX PANEL OAK DOORS THROUGHOUT. REPLACED WINDOWS...EASY TO CLEAN! LARGE FULL BASEMENT FEATURES A HANDSOME REC ROOM, GAME ROOM WITH CUSTOM BAR, WORK SHOP AND ABUNDANCE OF STORAGE. ATTRACTIVE BLACK ROD IRON FENCE AND CUSTOM TIERED DECK ONLY ENHANCE THIS GORGEOUS PARK LIKE YARD. 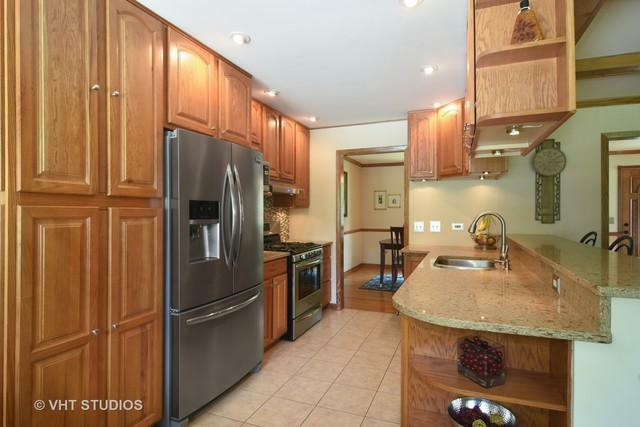 NEWER: KITCHEN S.S. APPLIANCES, COMPLETE TEAR OFF ROOF, UTILITY ROOM CABINETRY AND QUARTZ TOP, FURNACE, CENTRAL AIR AND FINISHED BASEMENT. 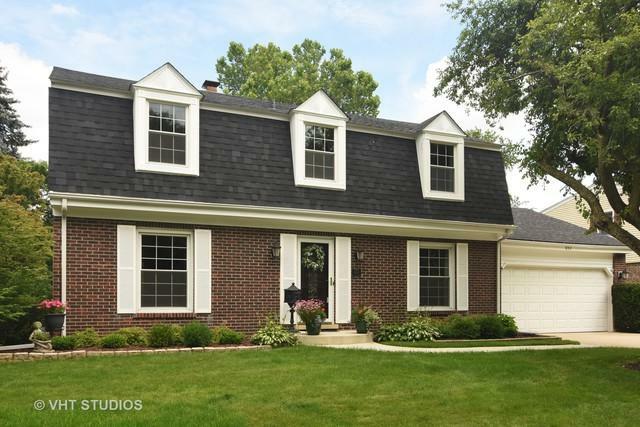 CLOSE PROXIMITY TO BIRCHWOOD PARK & POOL, PLEASANT HILL ELEMENTARY AND FREMD HIGH SCHOOL. CONVENIENT TO EXPRESSWAYS AND SHOPPING.